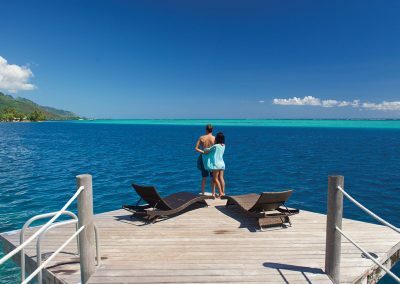 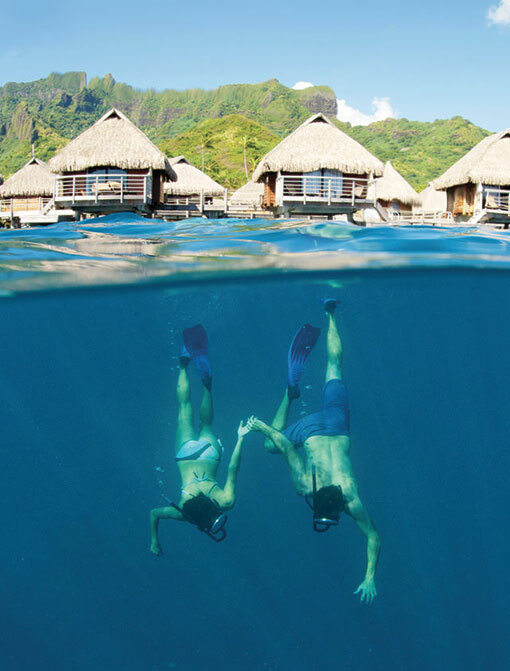 Moorea is the perfect symbol of love since the island is shaped in the form of a heart! 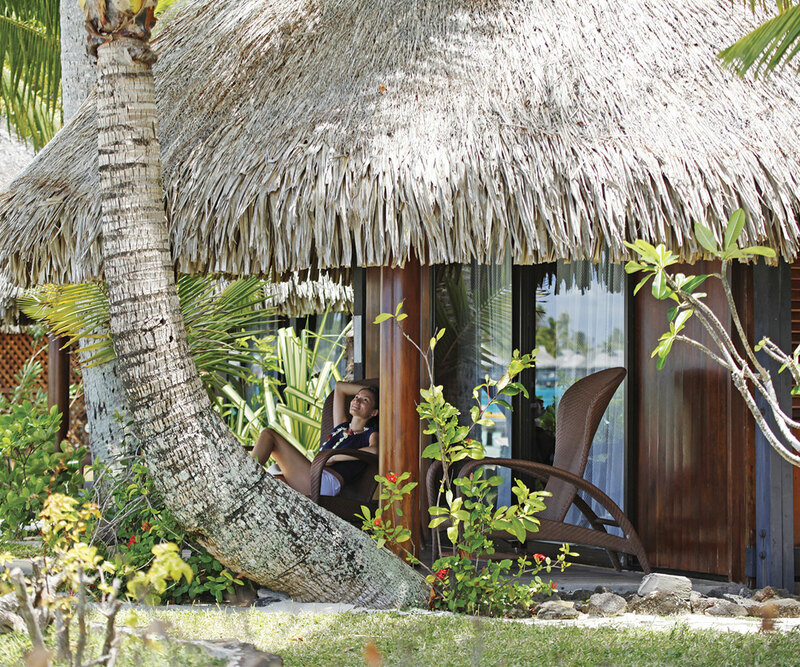 Away from the hustle and bustle of city life, you can retreat into your own lover’s cocoon. 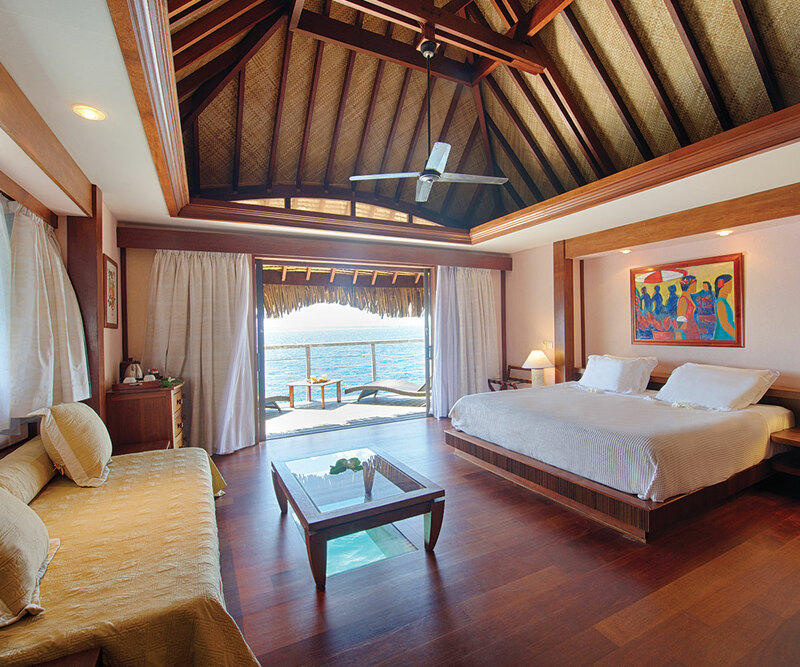 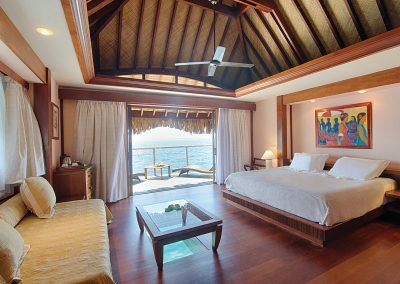 Feel the delicious delight of soothing warm lagoon waters, cooling breezes, the stroke of a masseuse’s hands, and lazing in an overwater bungalow. 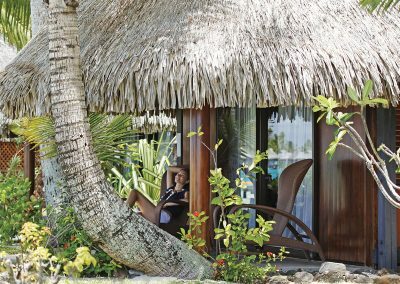 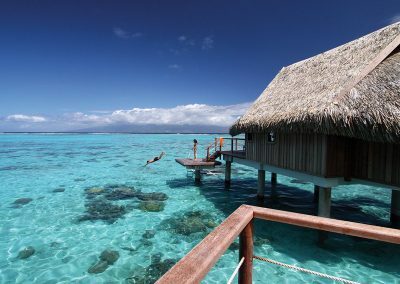 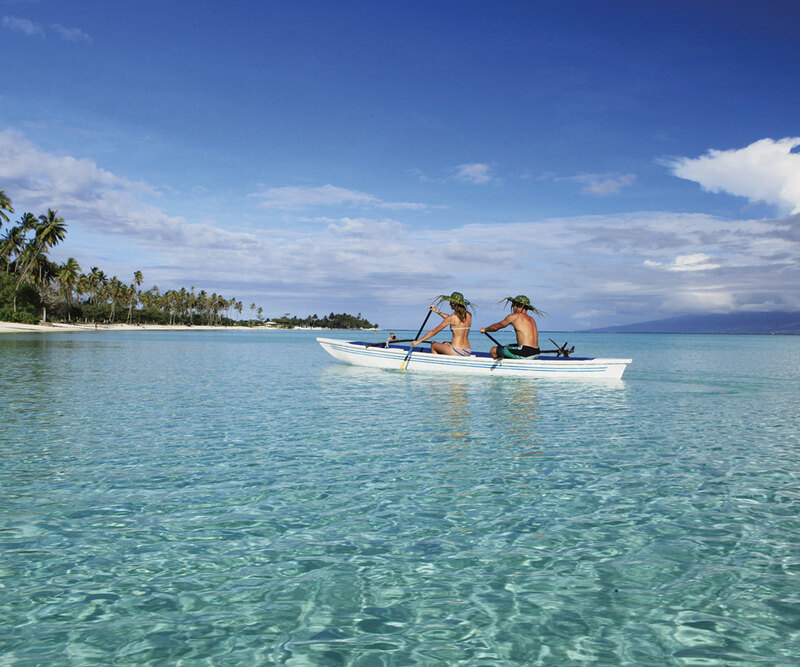 Admire the generous island nature of Moorea, explore black pearls shops or relish a gourmet meal. 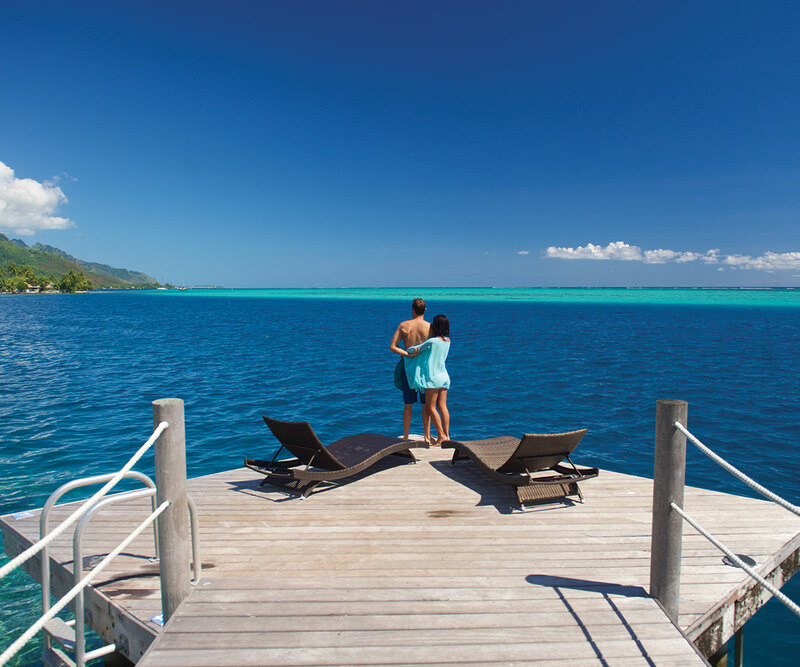 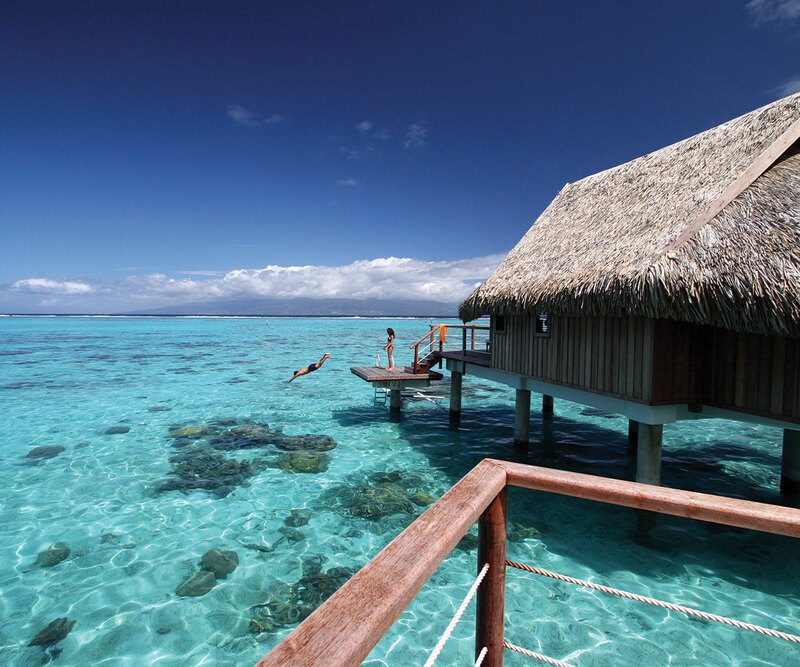 You will feel Moorea’s embrace all around you.